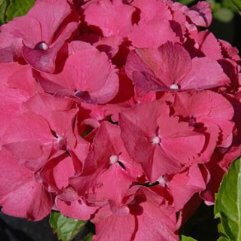 Morning sun to afternoon shade in the warmer states, and full sun in the cooler states. 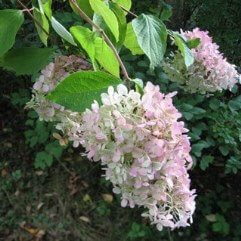 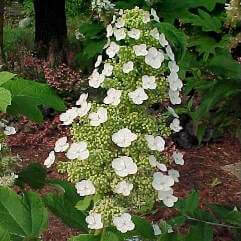 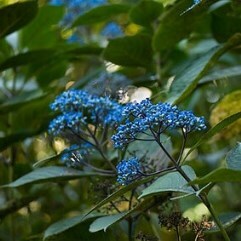 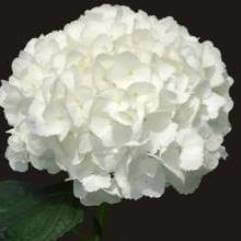 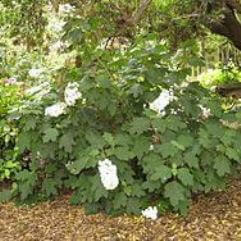 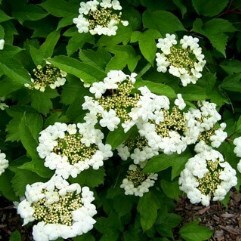 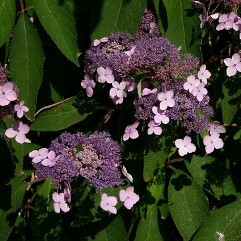 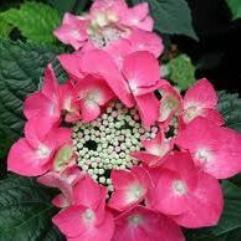 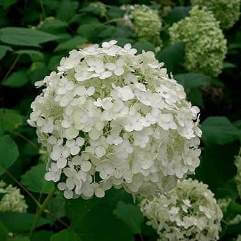 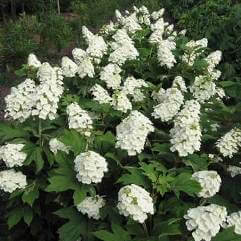 Flowers in Spring to Summer, and if you cut it back in Summer, you will get an Autumn flowering too. 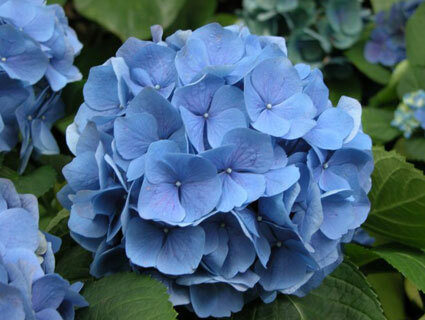 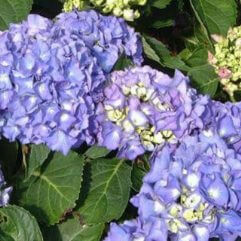 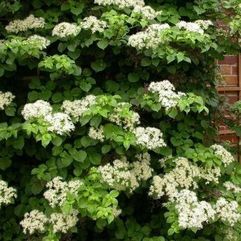 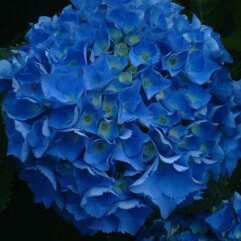 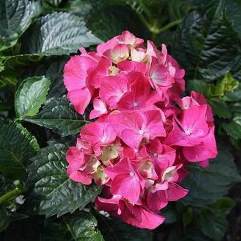 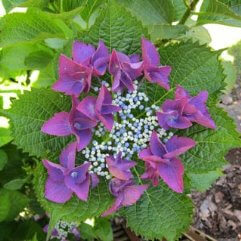 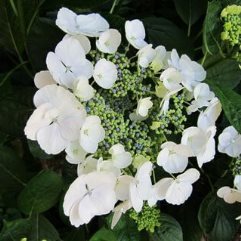 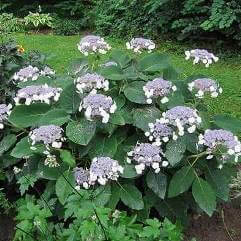 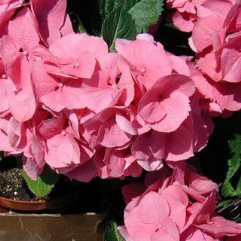 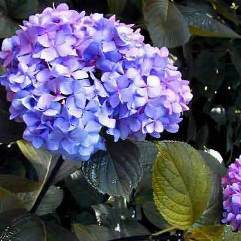 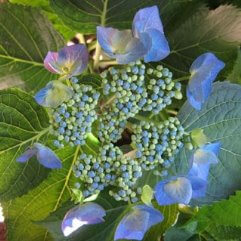 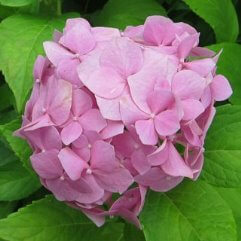 For Blue and Purple Hydrangeas, a side dressing of Aluminium sulphate in late Winter or early Spring, will intensify the colours.